Competition between manufacturers of motorcycles noticeably heats up with the birth of new variants in the end of 2015. Earlier this week teaser images sticking and will indicate the birth of the 'Monster'. The news about the birth of the figure of 'Monster' is justified by Motorcyclenews that he is the most savage generation among Ducati production line. it means, a photograph that had spread to the virtual world is the next most likely 'New Ducati Monster 1200 R'. If the rumor is true, in the short term it can be seen at the 2015 Frankfurt Motor Show event next week. 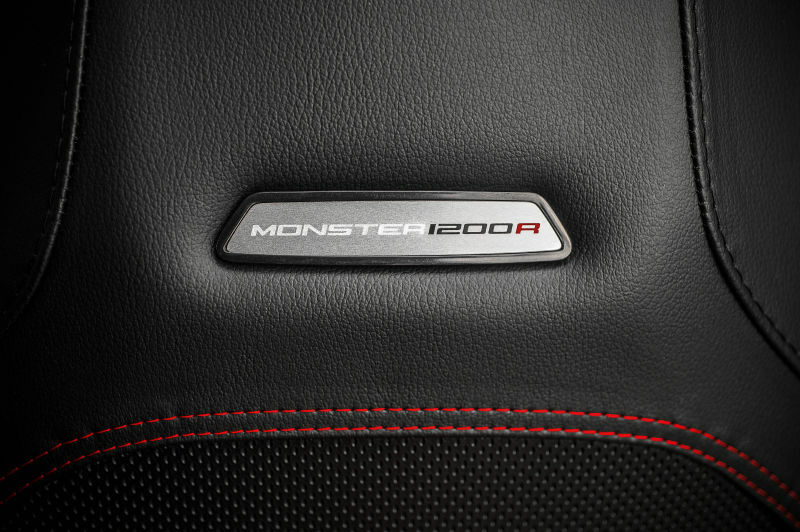 Ducati promised to bring the Monster 1200 R with greater power, more sporty chassis until the 'advanced design'. All renewal will certainly be an apparition the most 'creepy' of the Ducati Monster.